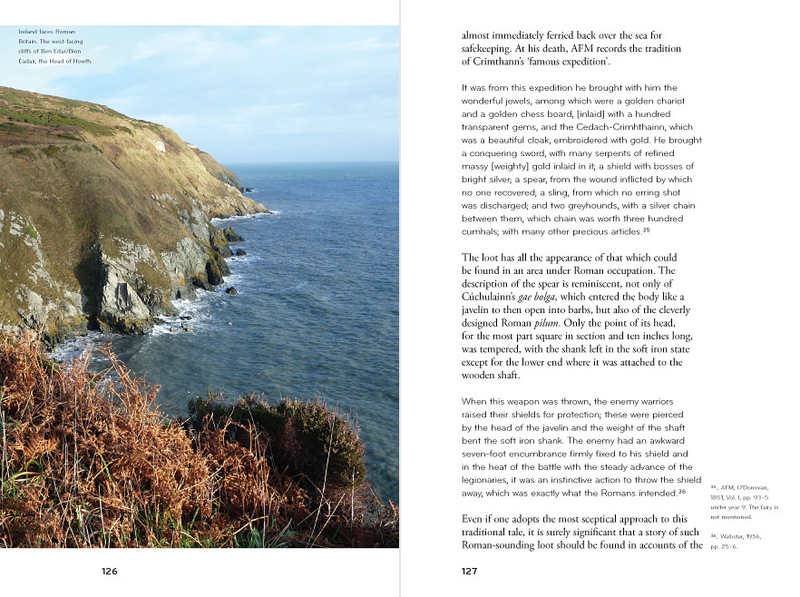 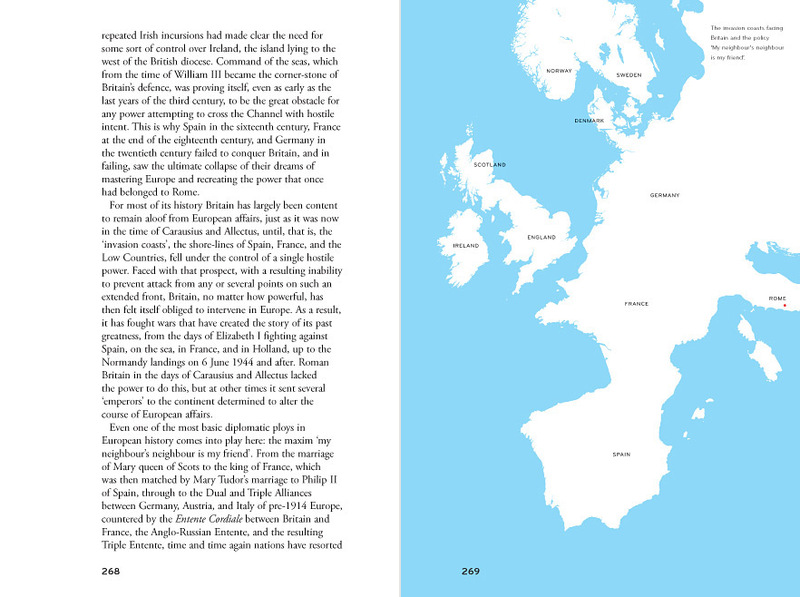 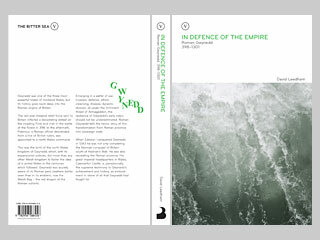 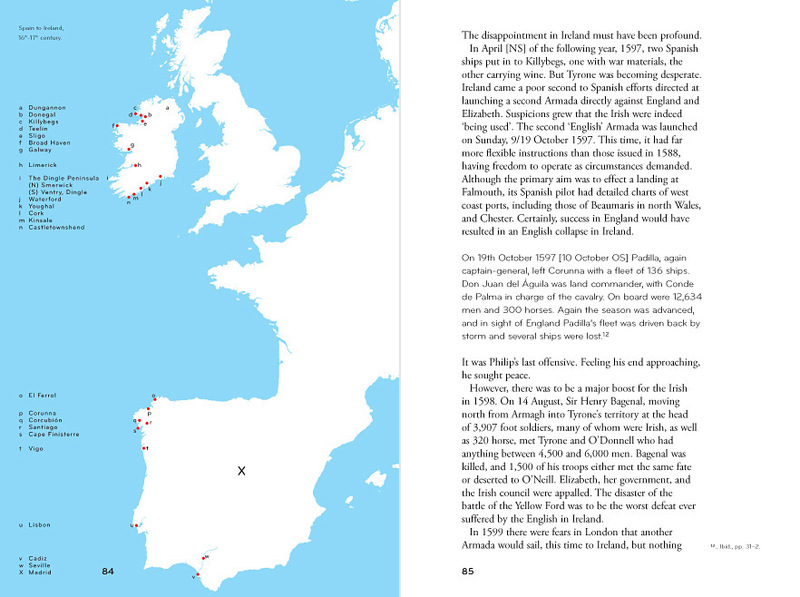 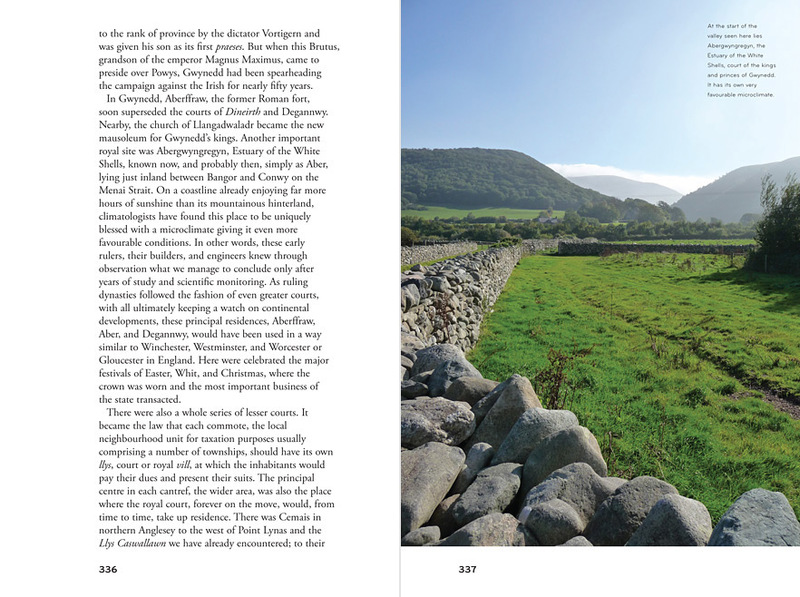 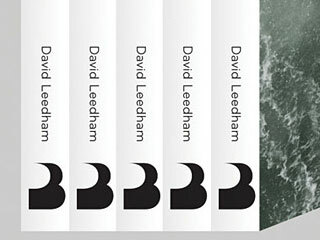 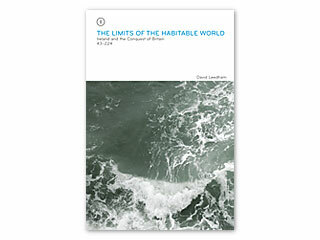 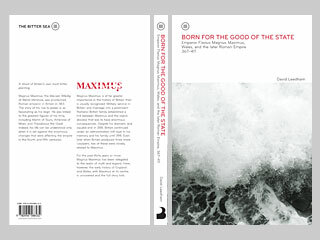 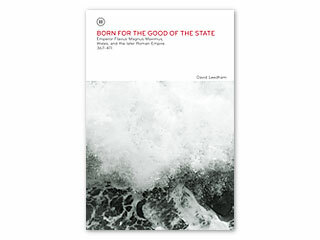 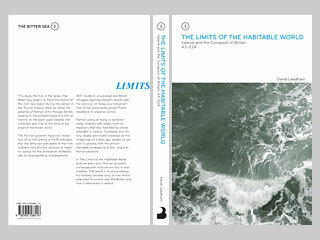 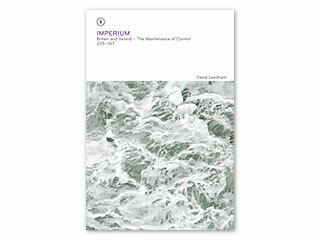 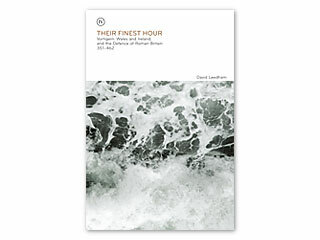 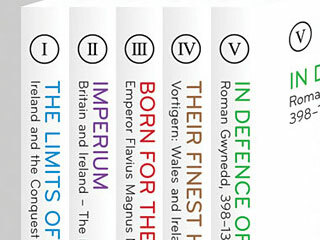 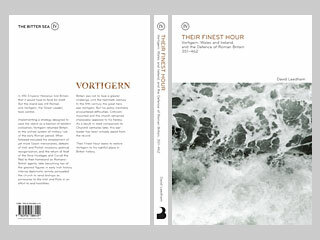 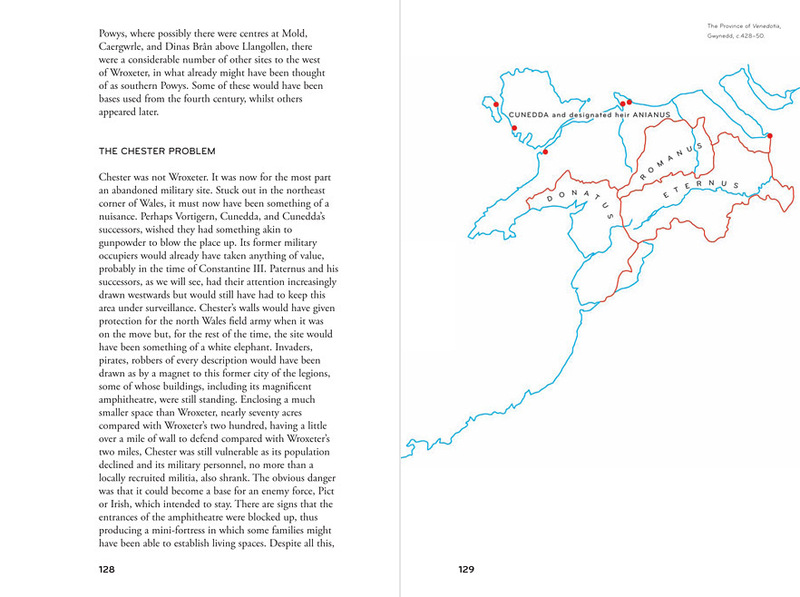 FL@33 was commissioned by Penrhyn Books to design and typeset five books including their covers. 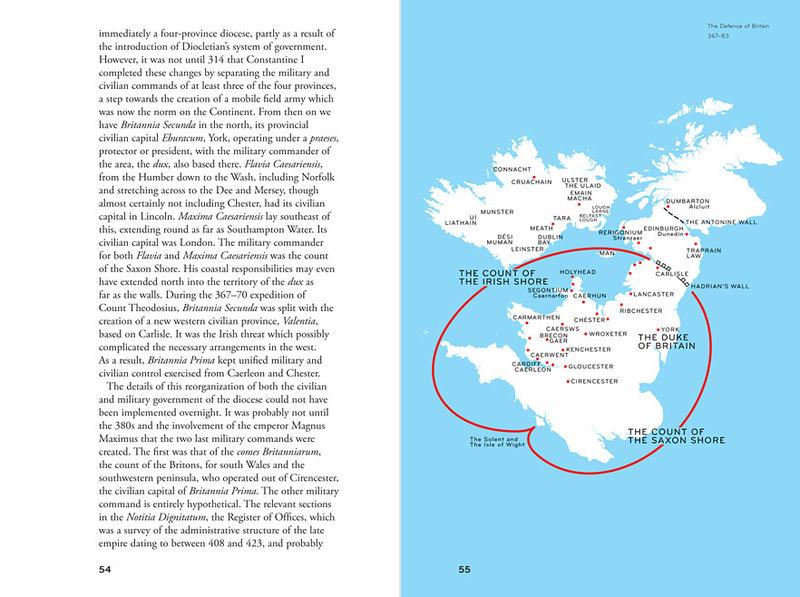 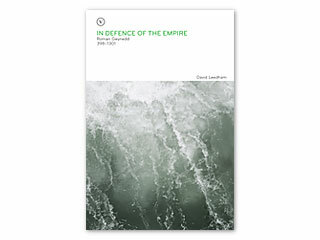 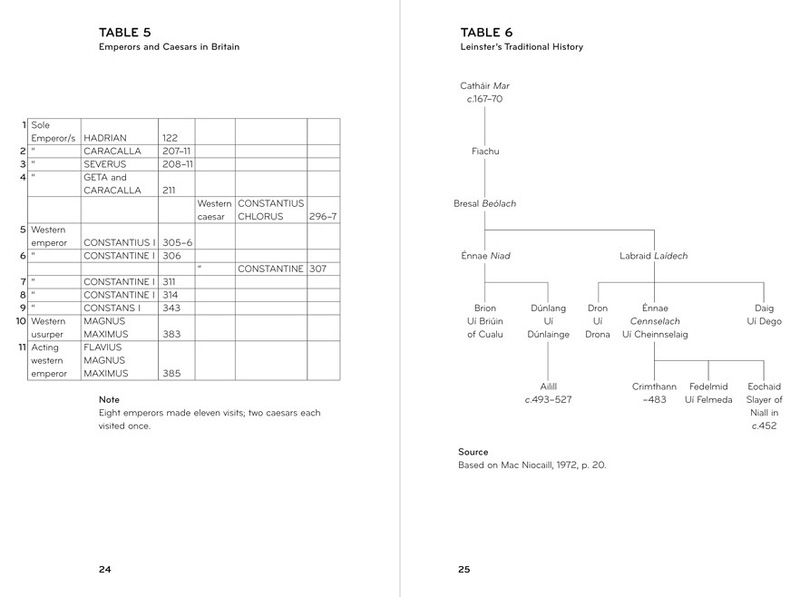 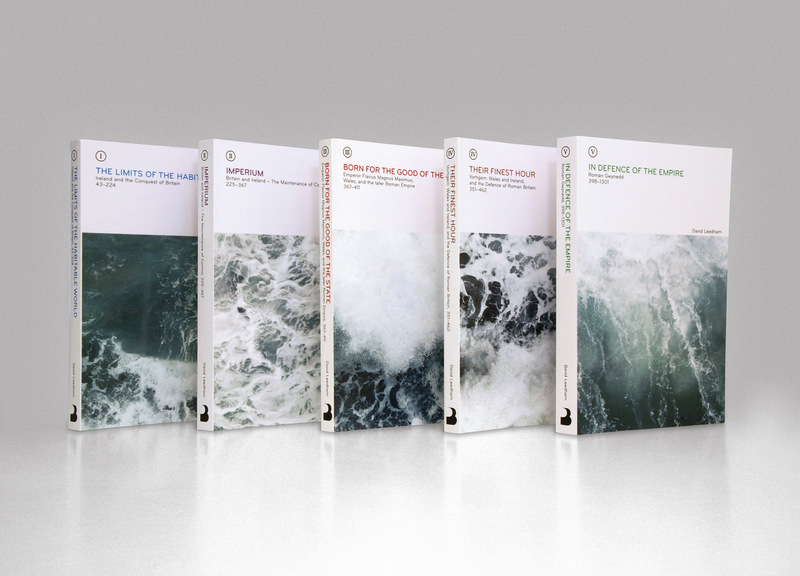 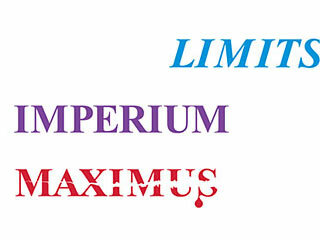 The five publications form a book series entitled The Bitter Sea covering British history during the period of the Roman empire. 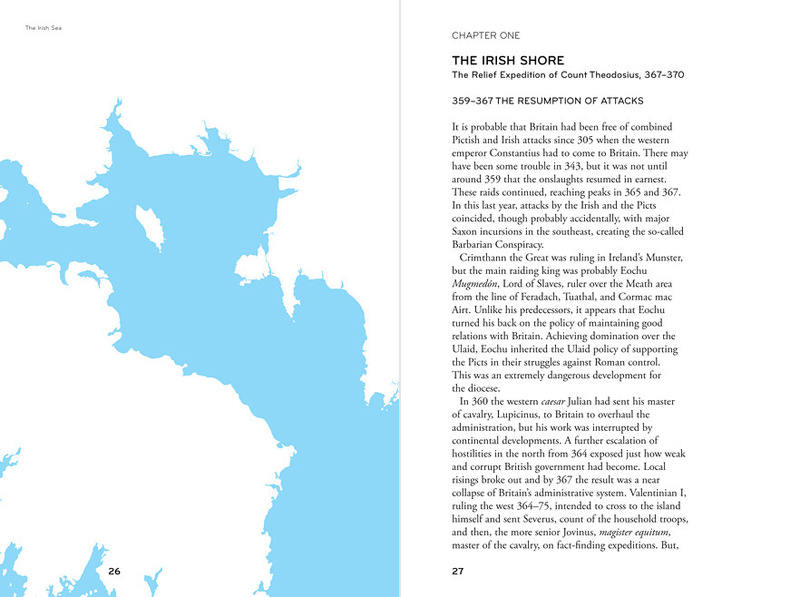 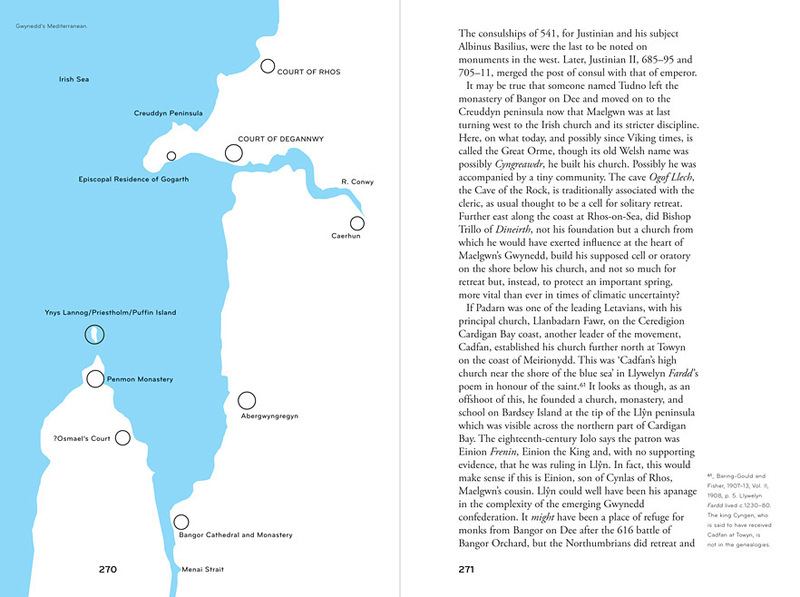 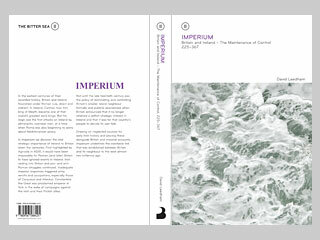 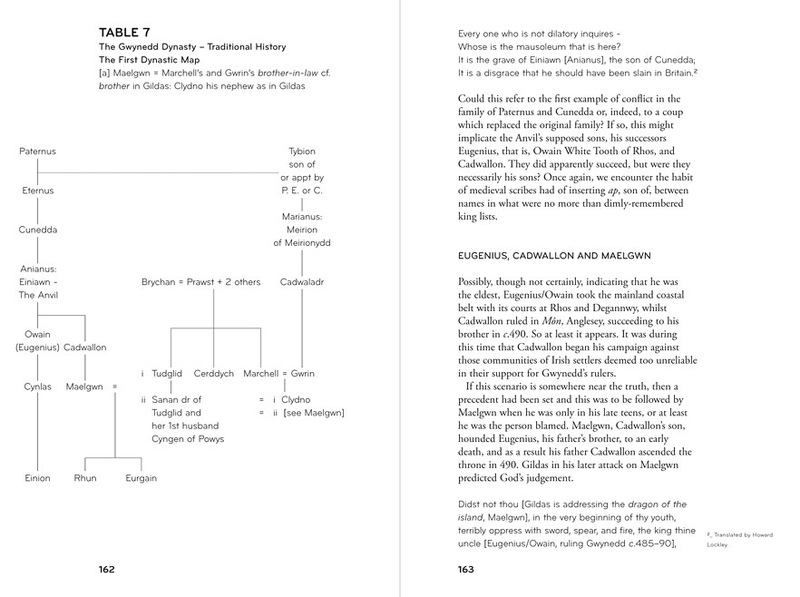 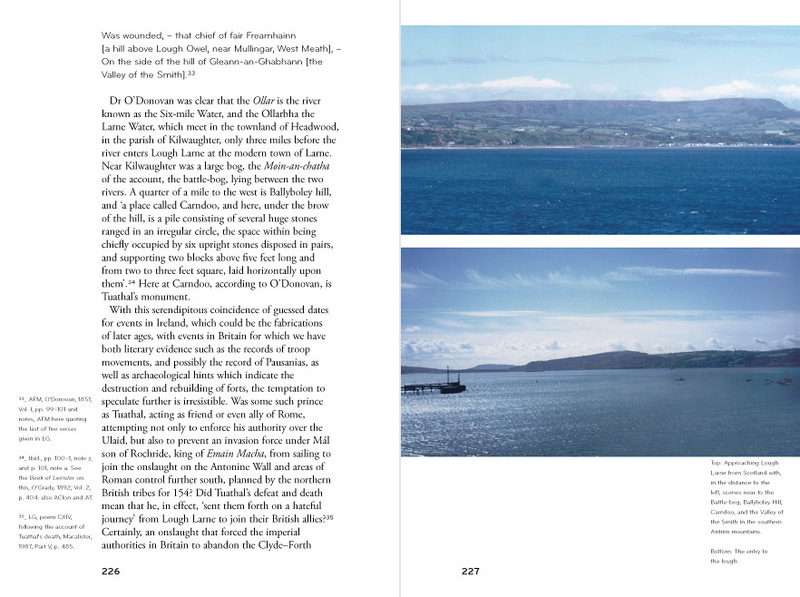 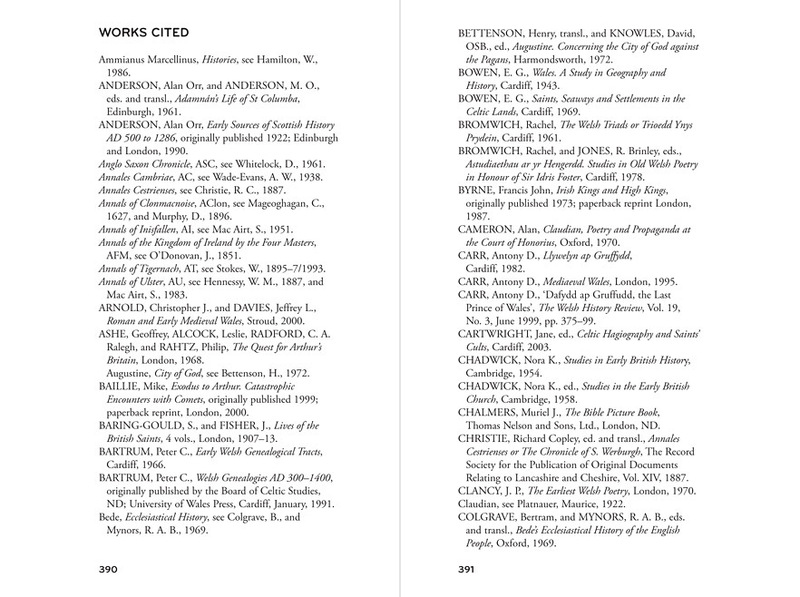 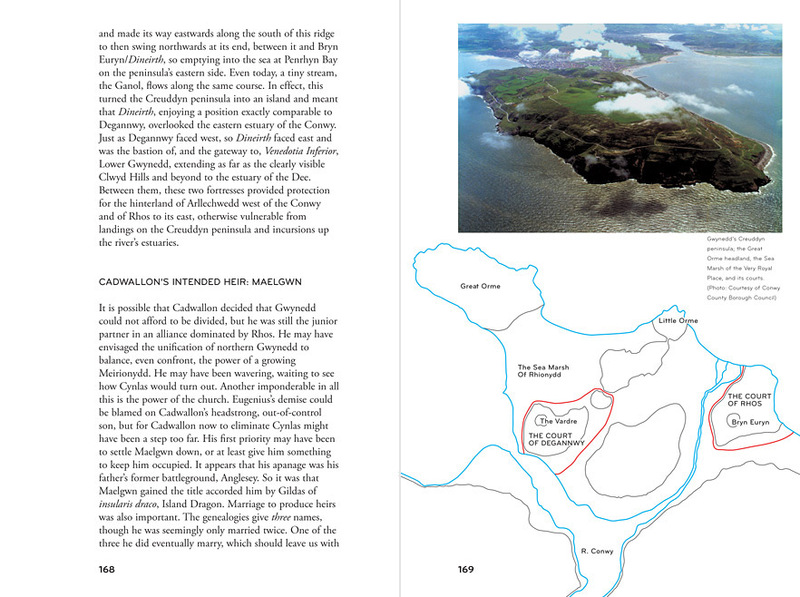 Shown here are sample spreads from all five books and their covers. 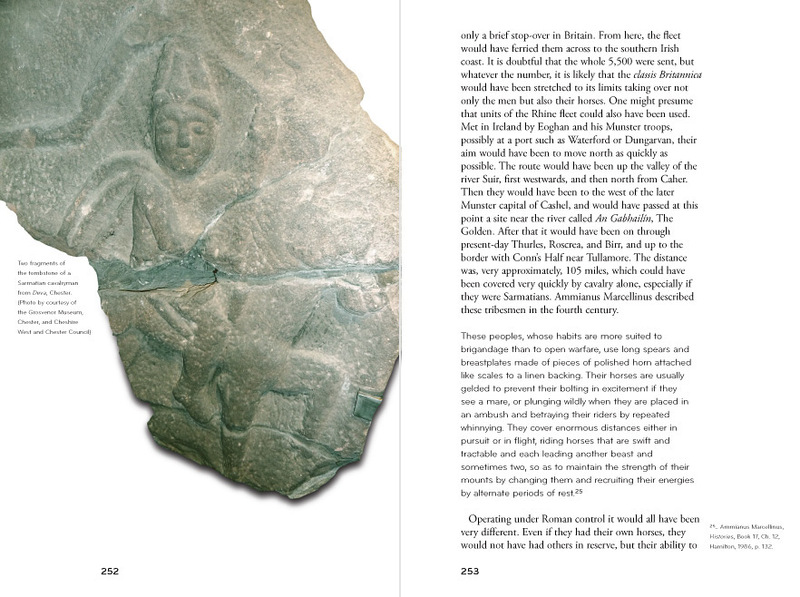 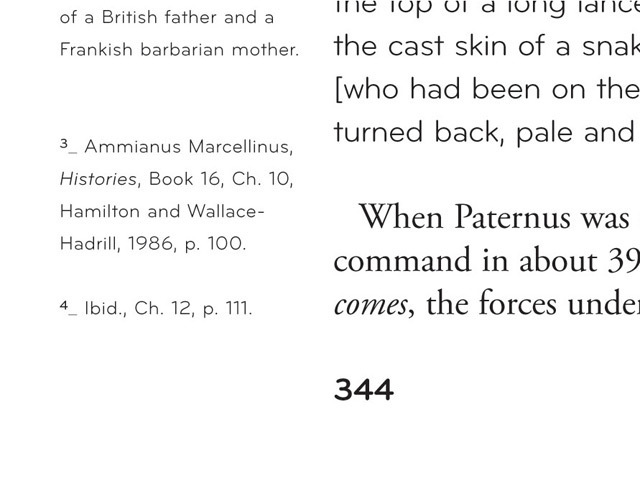 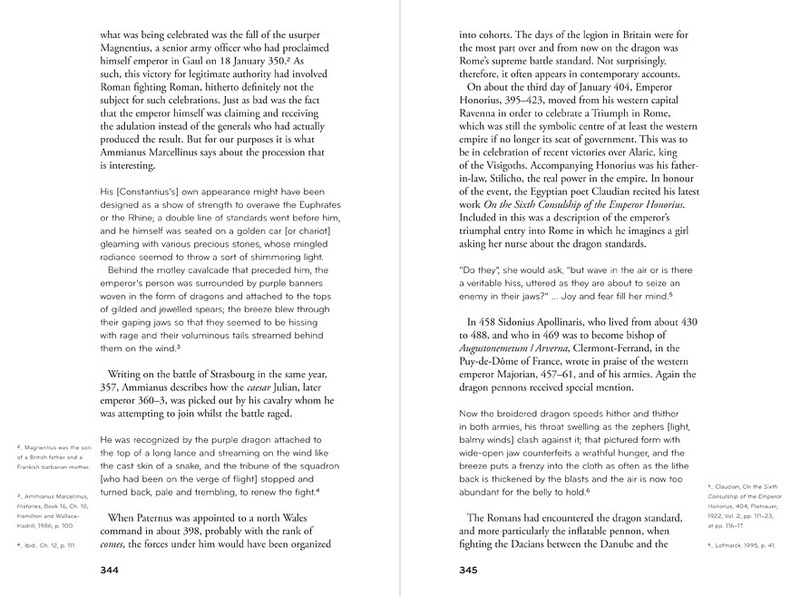 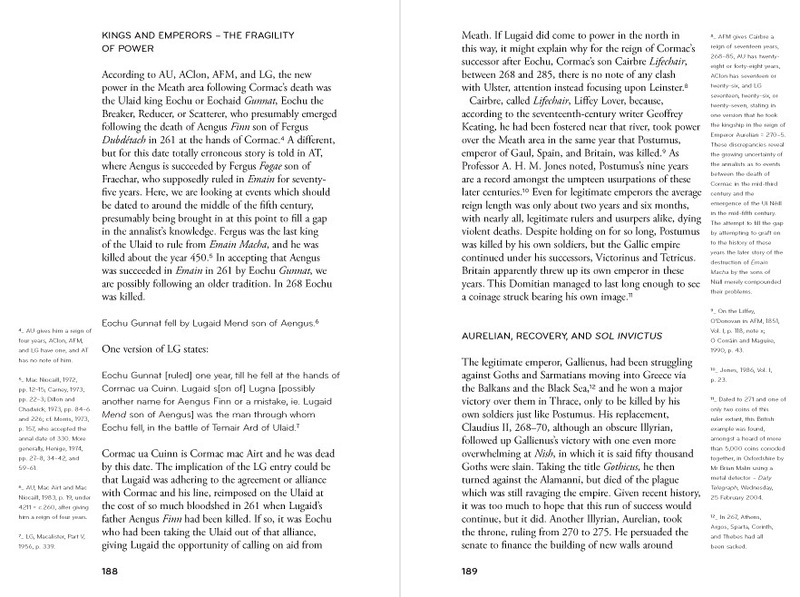 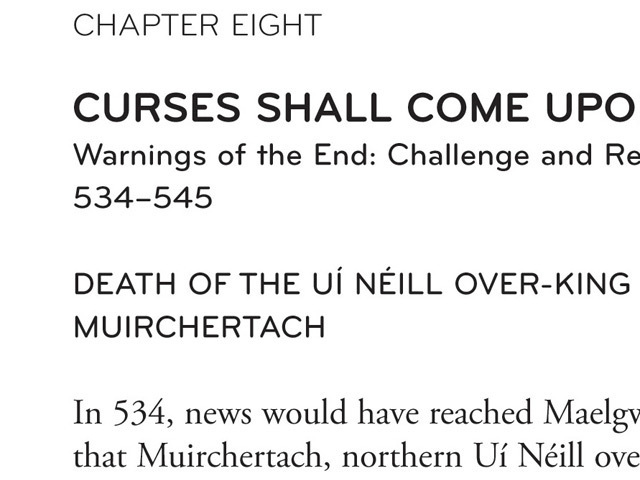 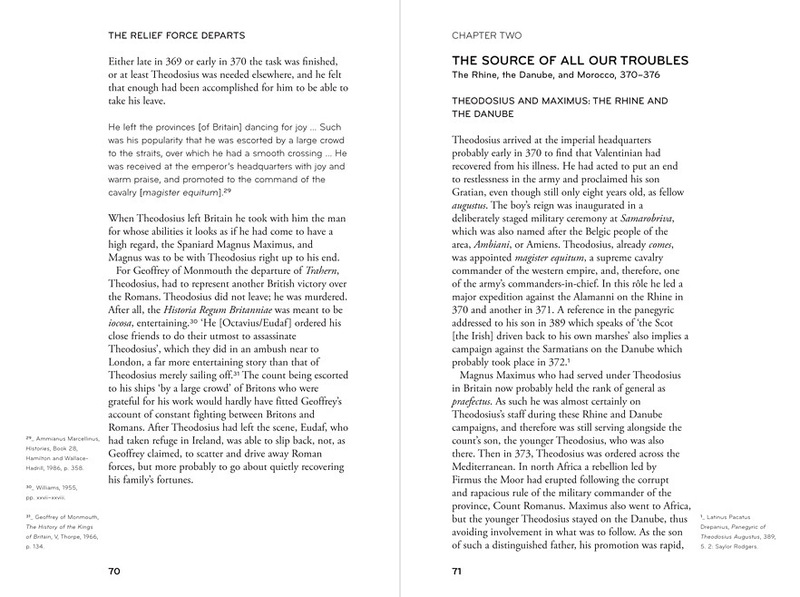 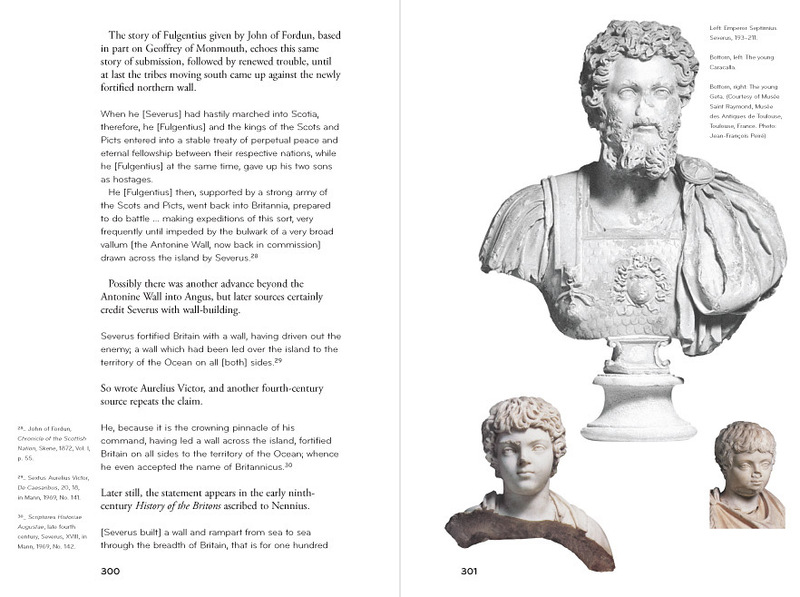 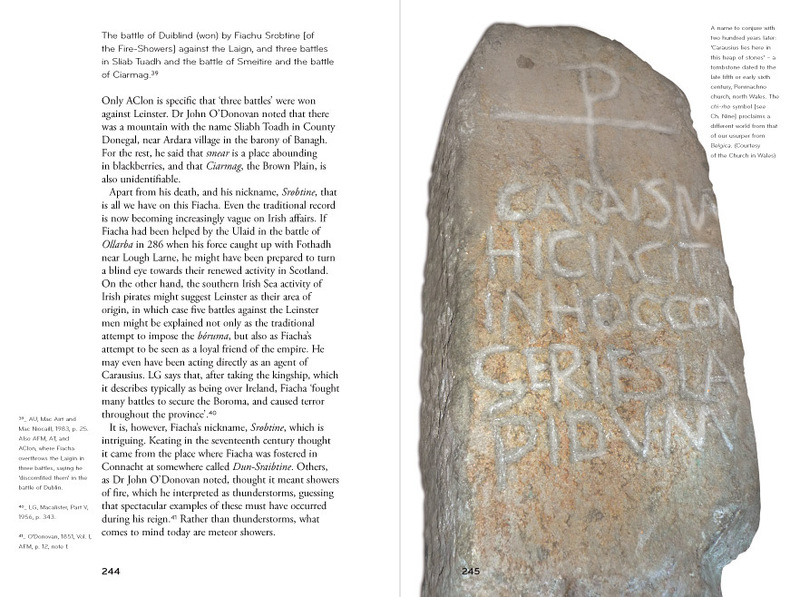 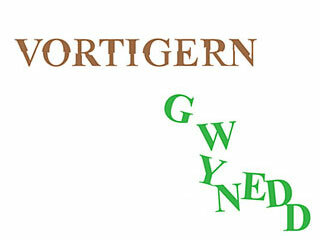 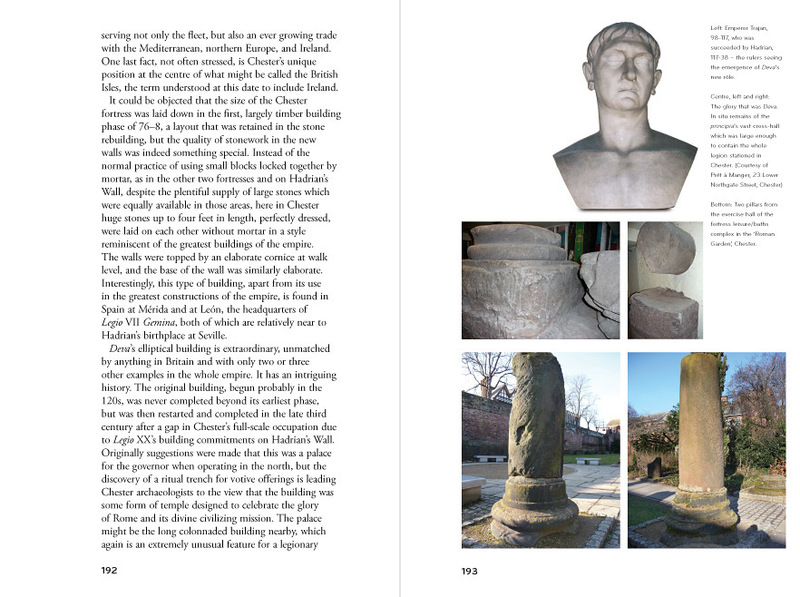 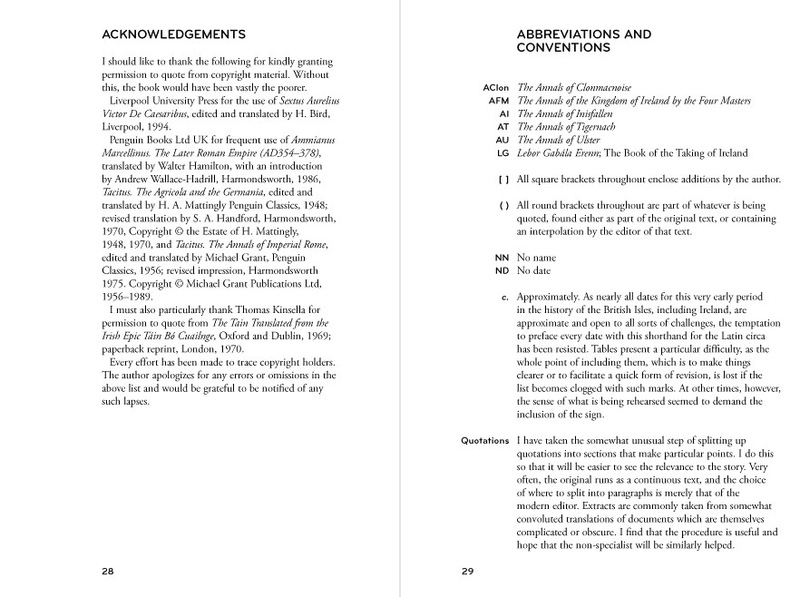 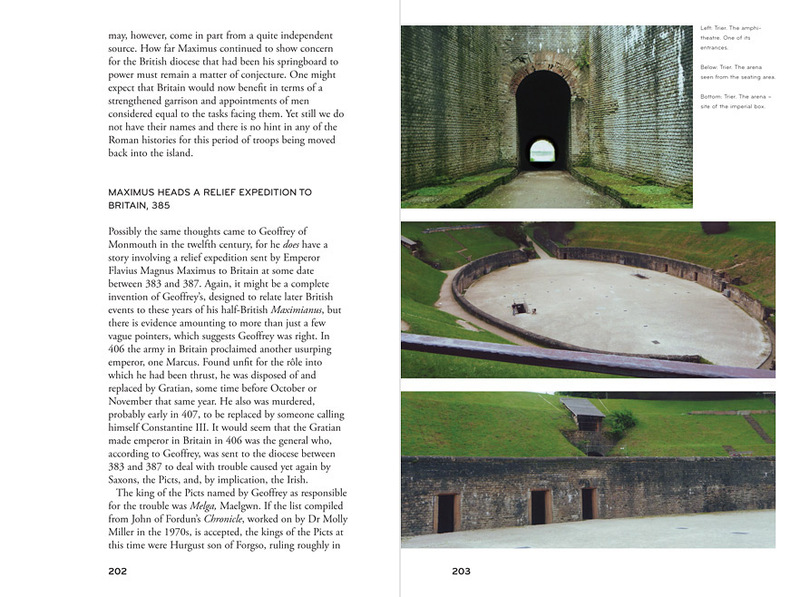 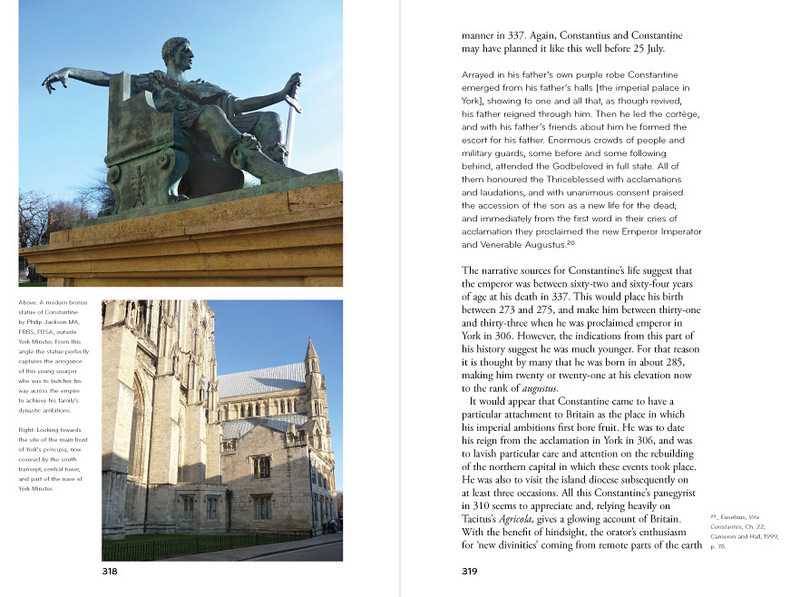 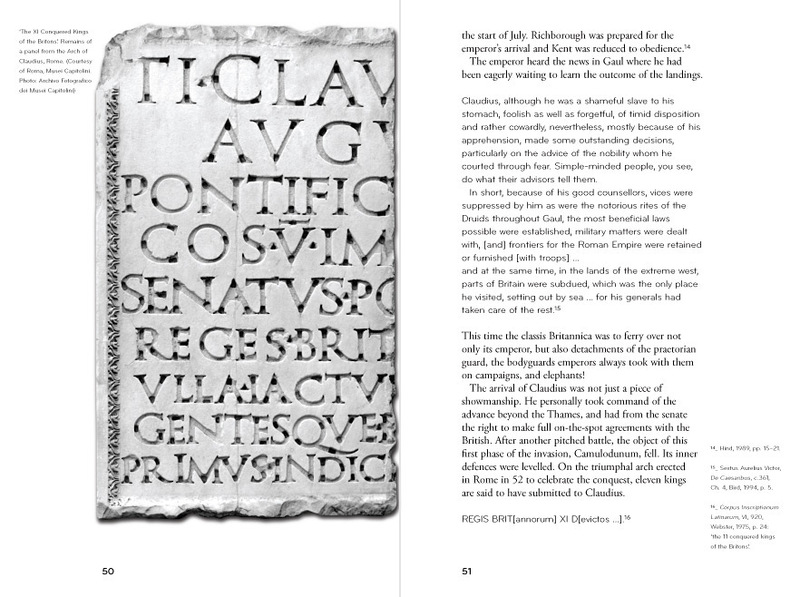 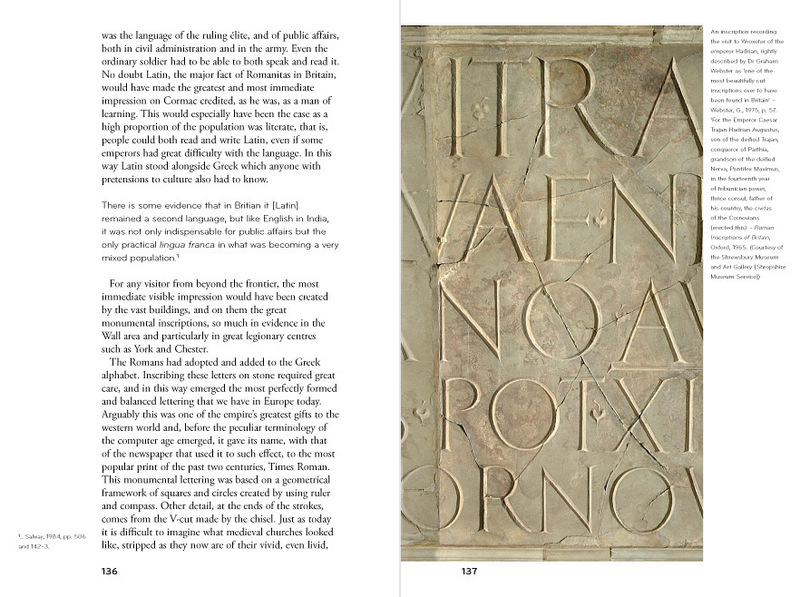 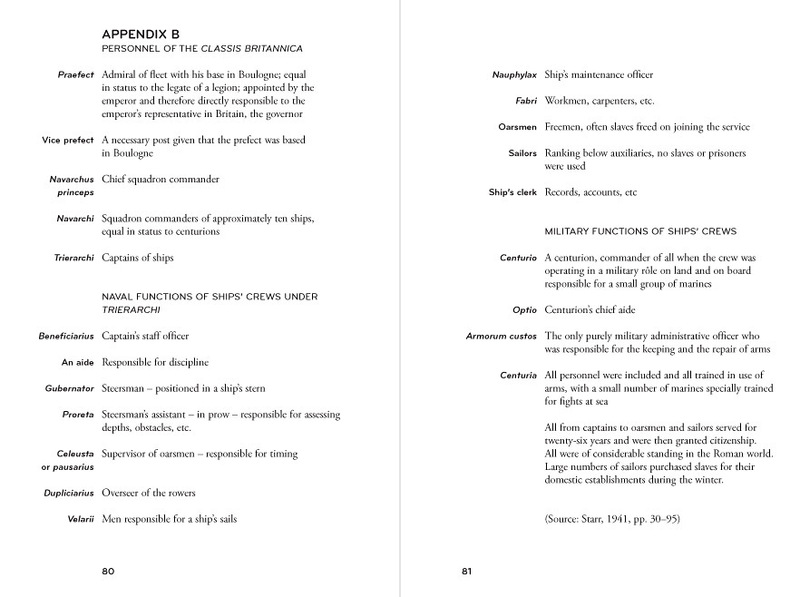 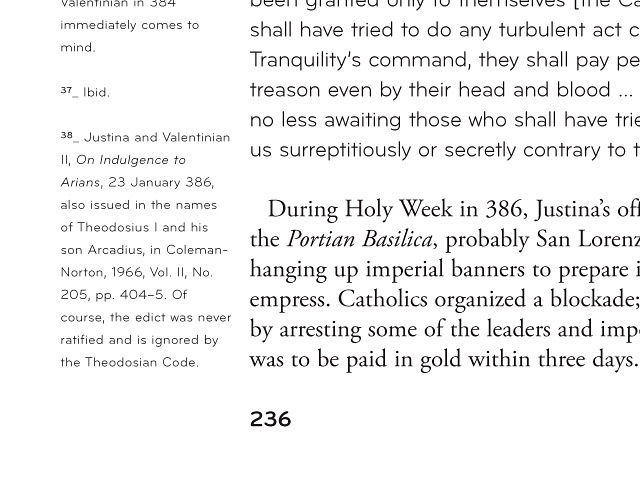 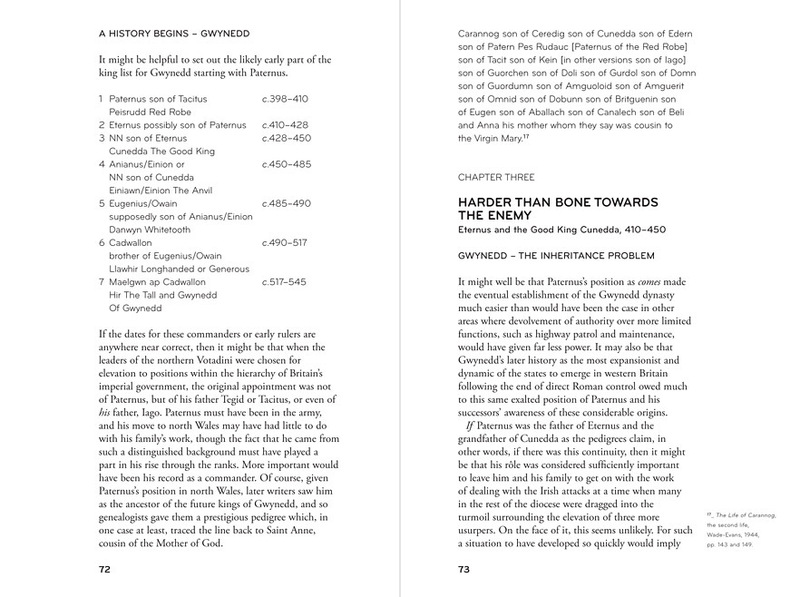 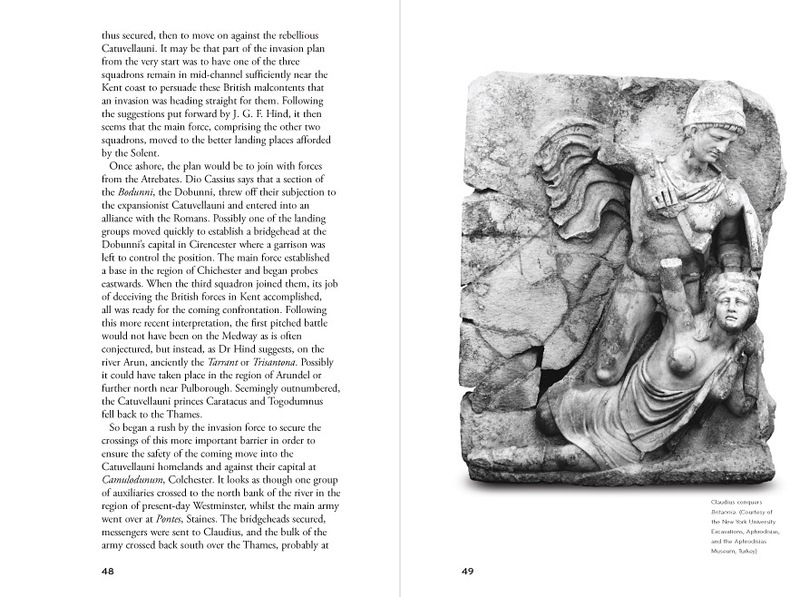 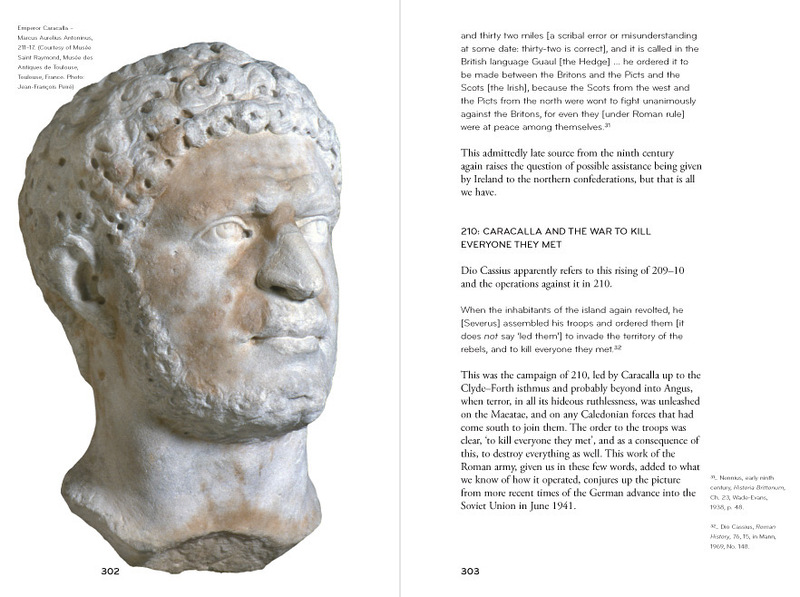 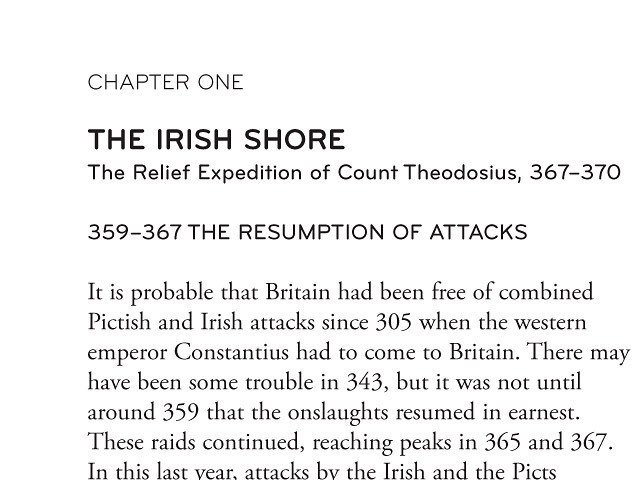 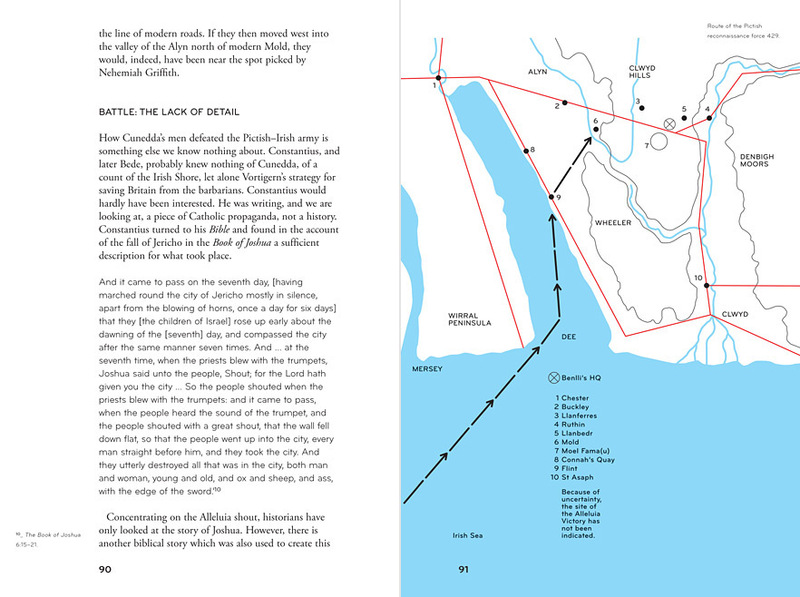 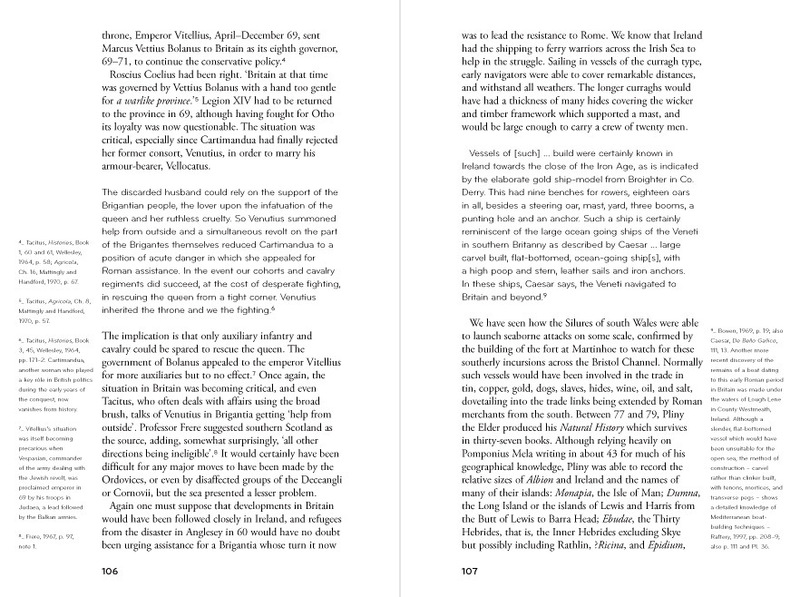 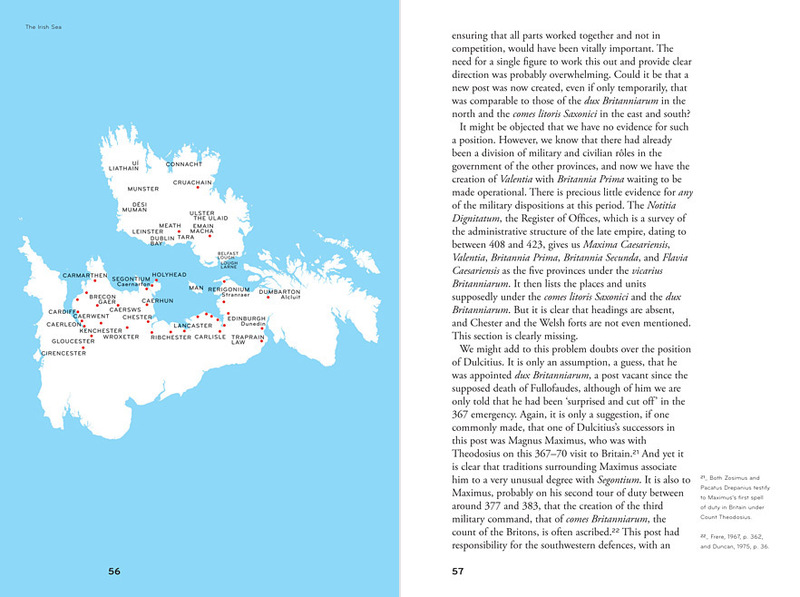 Details show the use of Adobe Garamond Pro in combination with the sans serif font Bryant Pro to differentiate between quotes and the author's main body text.